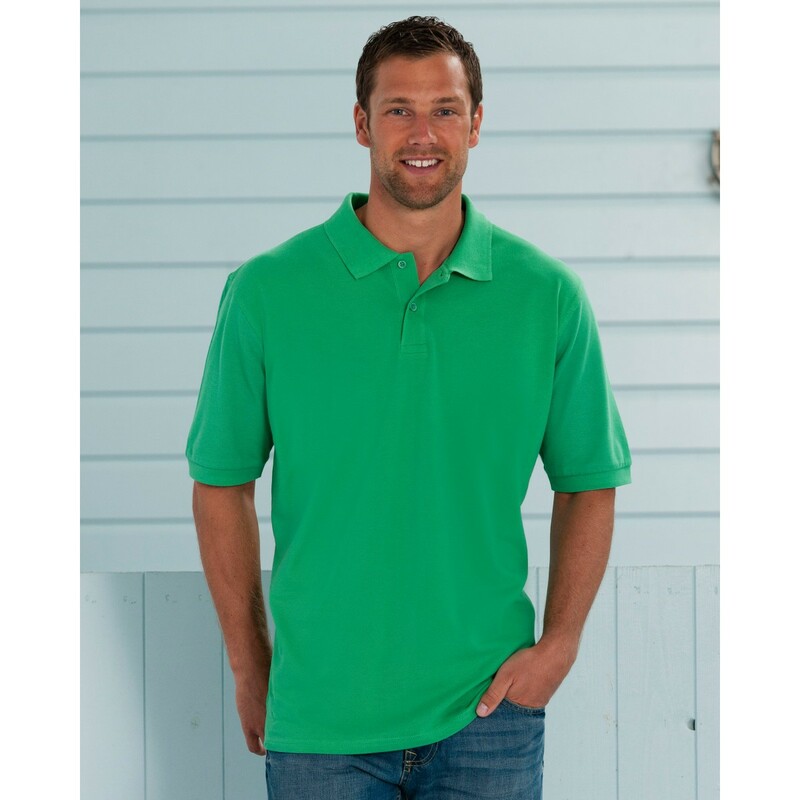 Russell's mid-quality polo shirt is comfrotable and durable and a great value for money. 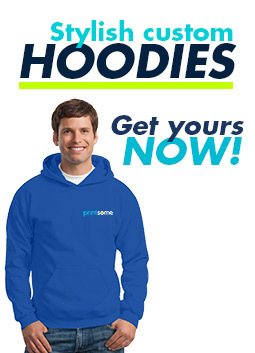 It is available in a wide range of colours and it is perfect for embroidery and screen printing. 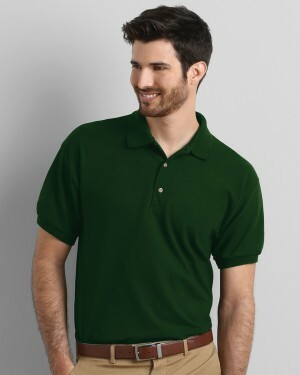 The classic men’s polo shirt by Russell is a great value for money and ideal for businesses that are looking for custom polo shirts. 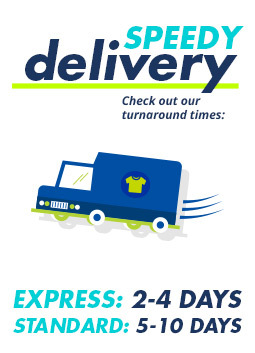 The heavy polo shirt is comfortable and durable and is perfect for embroidery, screen printing, and transfer printing. 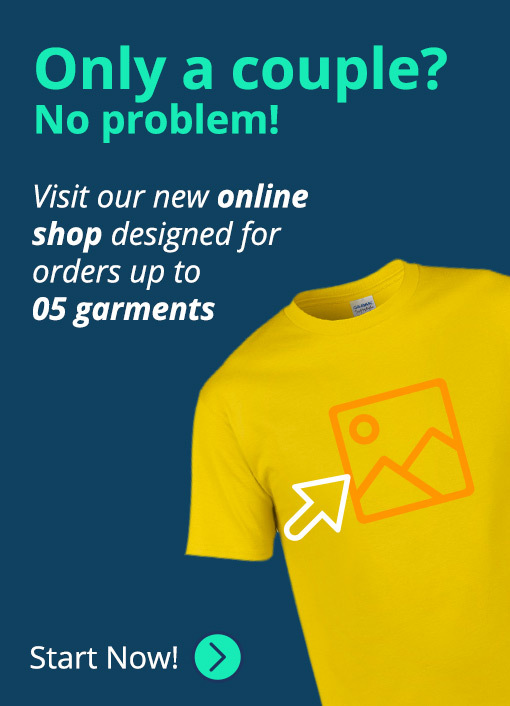 Available in a wide range of colours, these personalised polo shirts are great for many purposes!